Curtain Wall - T500 T500-OPG1900 (Thermal). 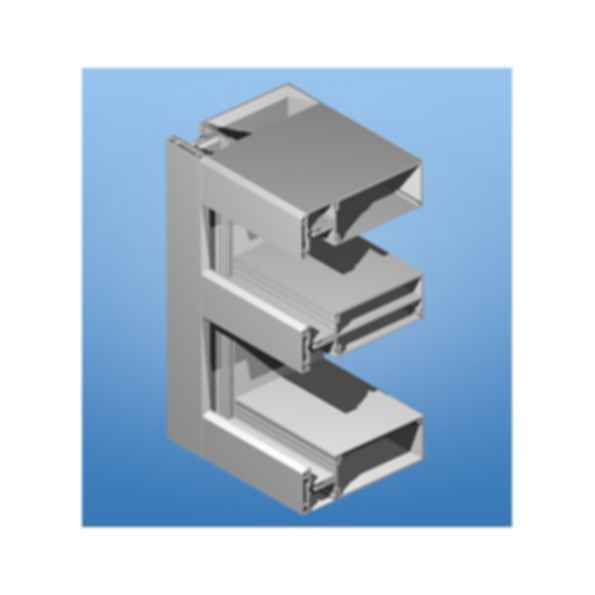 Arcadia T500 Series is a self supporting curtain wall, with pressure plate and covers attached to the tongue of back member with optional structural silicone support at verticals and horizontal. Curtain Wall - T500 T500-OPG3800 (Thermal) Arcadia, Inc.